I was looking to add something a bit more unusual to my last round of purchases and decided to make this a last-minute addition. The price was right and I was pretty happy with the last beer I randomly picked up from this brewery. Description: Described on the brewery website (thank you Google translate) as sweet and gentle darker beer with caramel notes. The bottle had a best before date of 10/31/2017 and a cost of $3 for the bottle. Appearance: It had a translucent, coppery body topped off by a thin light beige layer of foam. Taste: As promised by the smell sweet light malt leads the way, followed by a biscuity, bready middle. The finish featured a rather pronounced yeast presence and a moderate-plus grapefruit rind bitterness. Mouthfeel: Medium bodied with a slightly plus amount of carbonation. Hype: Probably none at all. My last beer from this brewery was a pleasant surprise so I figured I might as well try out another. Overall: I wasn’t a fan of this one and found the finish particularly off-putting. I grabbed it at random and it didn’t work out. Might be a bit more discerning next time but I was feeling adventurous. Moving along. Something about this beer really called to me when I saw it my go to bottle shop by work. Maybe it was the style, maybe it was the nifty little box, but regardless I brought one home with me. 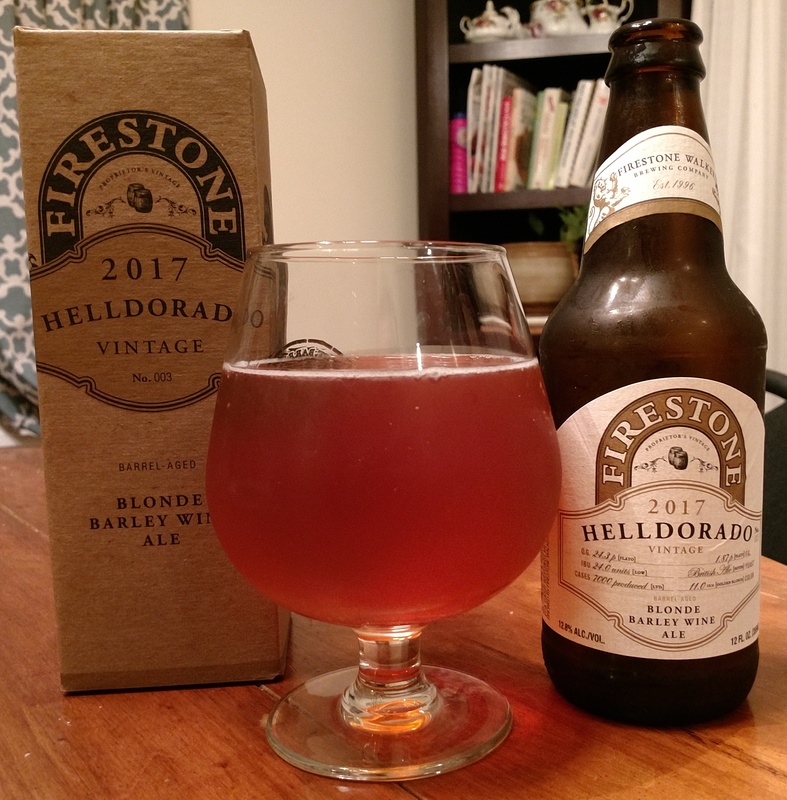 Description: Briefly, this was a barrel aged blonde barleywine. For more of the specs and story behind this you can get the details here on the brewery website. The price of $10 for the one 12 oz bottle was right around my personal limit for the format but in line with what similar offerings go for in my area. Appearance: It had an amber colored body through which I could just barely make out my fingers on the other side of the glass. A thin, fizzy white head formed with the pour and dissipated very quickly thereafter. Smell: Sweet toffee and honey, with warm oak barrel notes lurking in the back. Taste: Sweet upfront, with notes of caramel, toffee, brown sugar, and again a bit of honey. The back-end was warm and moderately boozy. It closed with a fading sweet heat and rising oak barrel notes. As the beer settled in, the sweetness gradually faded in favor of the heat and barrel influence. Mouthfeel: The body was slightly and right around medium. Despite the bubbly head, the overall carbonation level was rather low. Hype: I’ve come to expect some great things from these boxes Firestone offerings. Overall: I’m a bit torn. On the one hand I did think was a good brew, but on the other it didn’t quite live up to my expectations. Hard to put my finger on it exactly, but I think with perhaps a slightly thicker body and better blend of sweetness and barrel this would have rated a touch higher for me. This next brew comes courtesy of my wife. We had a brie cheese tasting planned for the night and she wanted to get me something to compliment the meal. Description: A worldwide collaboration effort, this double IPA was brewed with kiwi, yuzu, and habanero. You can read the full metal description on Stone’s website. 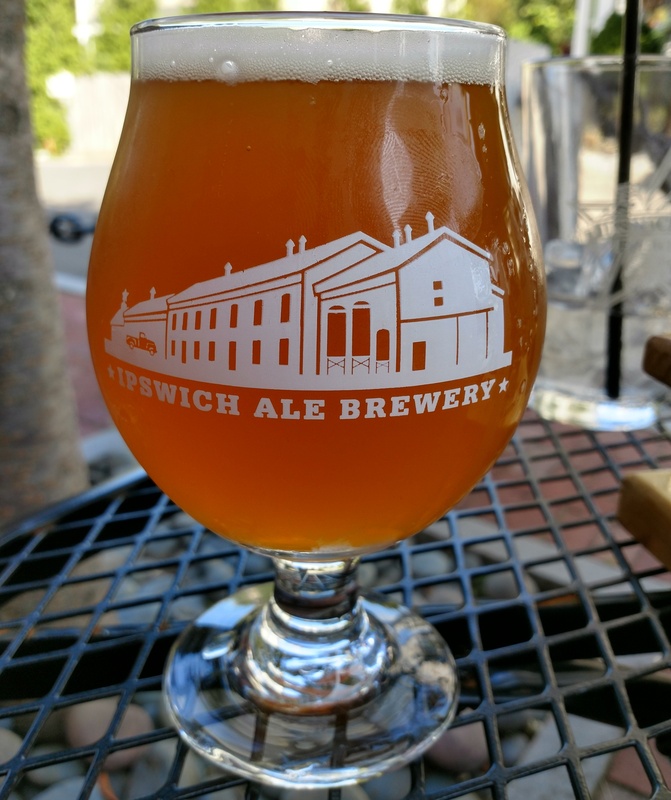 Appearance: A bright, hazy hybrid of yellow, orange, and amber topped off by a thin white head that formed with the pour. Smell: Light fruits and some piney bitterness. Taste: Light and fruity upfront, featuring kiwi and assorted tropicals. Perhaps even yuzu, but I can’t honestly claim to know what that tastes like. The back-end brought on a nicely balanced amount of heat from the habanero that rolled into a piney, resinous bitterness. Mouthfeel: Pretty standard for the style. Medium, slightly creamy feel with a moderate amount of carbonation. Hype: Elevated personally, though I suppose most grizzled beer veterans don’t get overly excited about these anymore. Stone will probably always have a special place in my heart though. Overall: I enjoyed this, but wouldn’t quite consider something I’d drink every day. It did, however, go quite well with the brie I so in that sense the beer delivered exactly what I wanted. Nice blend of sweet fruit and spice without going too far into extremes. In the last few months or so Equilibrium has become something of a hotspot for my friends in northern New Jersey. Luckily for me, that means I got to come home with a few cans after we met up over the long weekend. 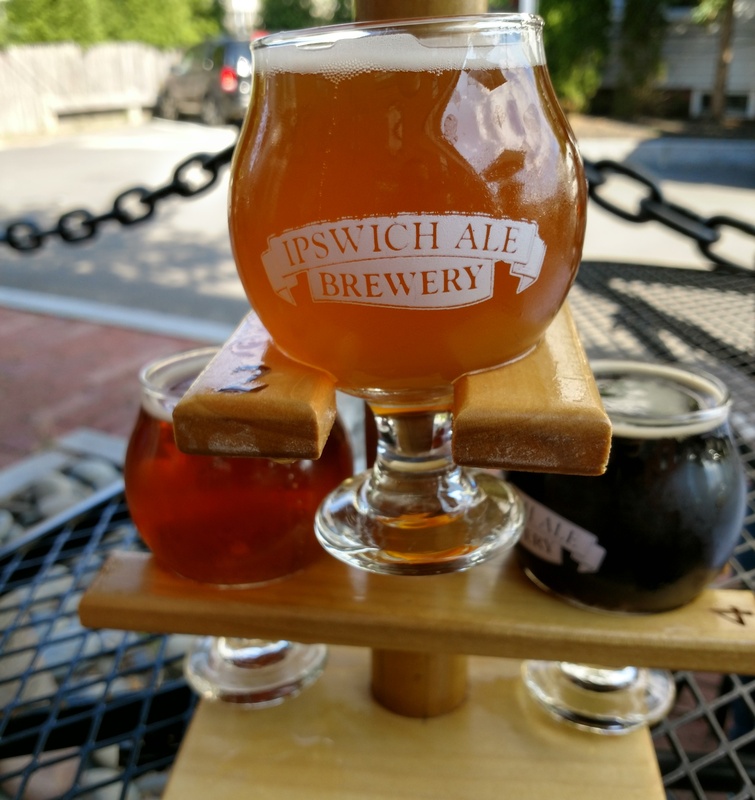 Description: To summarize the website, this was the first installment in what has become a series of small batch brews created with pale malt and a single, rotating variety of hop. As you probably guessed, the hop used for this one was Mosaic. Appearance: Came out of the can with a bright, cloudy pale yellow body and a thin white head of foam. Smell: Sweet and juicy upfront with hoppy resin creeping in on the back-end. Taste: Very similar to the smell. Light tropical fruit and berries made for a juicy sweetness upfront. 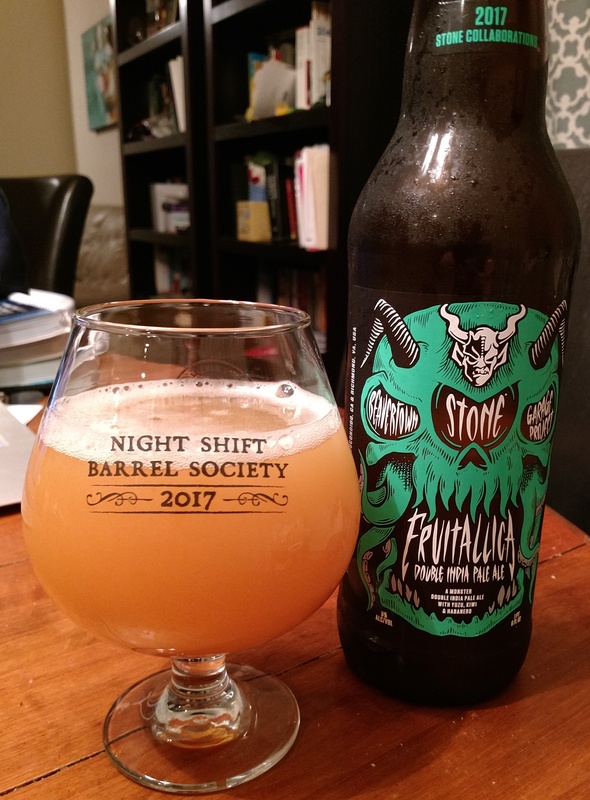 The finish was mildly dank and resinous hops, skirting a fine line between pine and earthy bitterness. Earthy hops and berries lingered in the aftertaste, along with perhaps just a little bit of the pale malt. 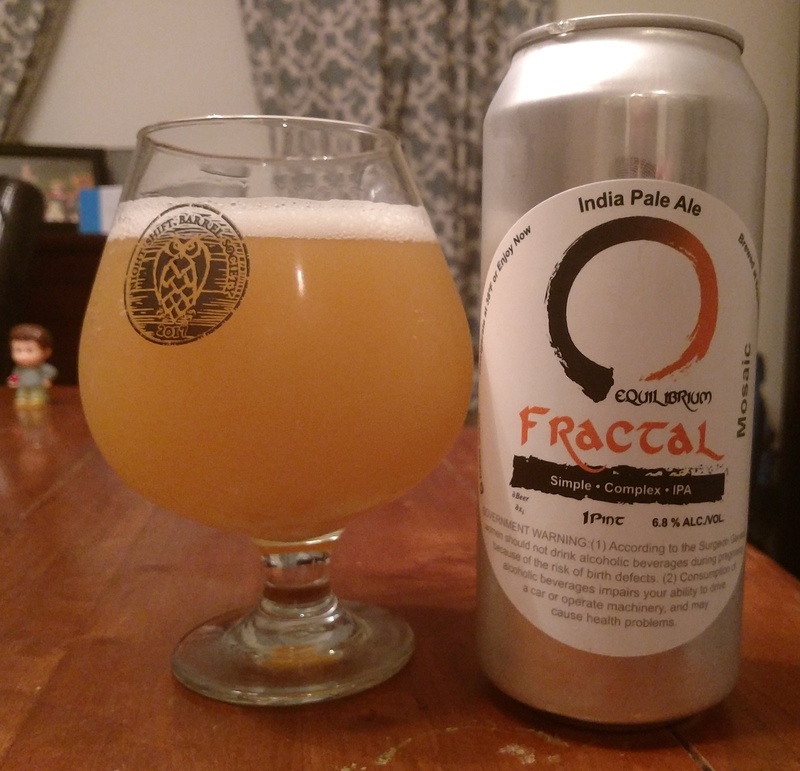 The overall taste was smooth, balanced, and distinctly flavorful without leaning too heavily on either the juice or hop aspects. Mouthfeel: Soft, fluffy roughly medium body with a slightly less than moderate level of carbonation. Very smooth and easy drinking throughout, there was a subtle creaminess here as well. Hype: I get the impression there is starting to be some excitement about this brewery. Personally, I was pretty eager to try this. My last beer from this place was absolutely fantastic and the stamp of approval my friend has given them was reason enough to be excited. Overall: Really tasty and a very relaxing and chill drinking experience. 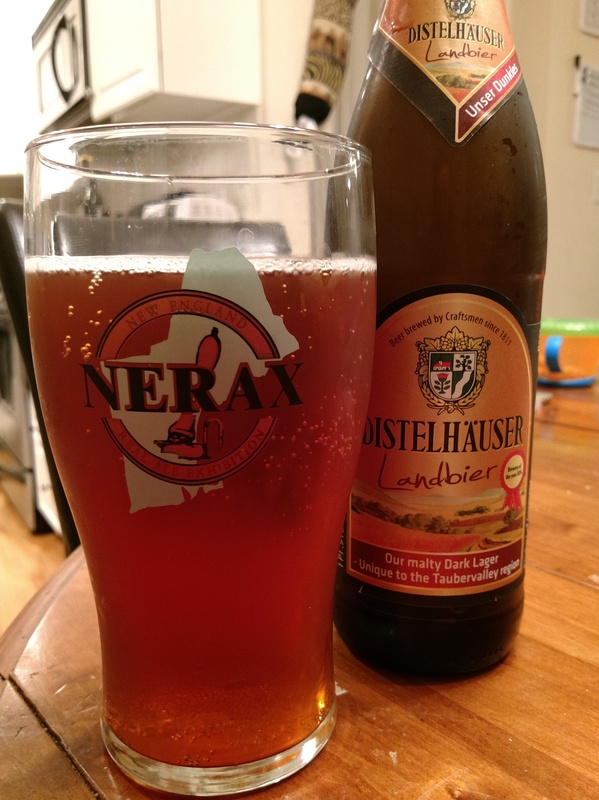 The beer’s somewhat mellow profile in combination with its smooth mouthfeel made this super easy to drink. I went through my can pretty quickly and could have easily reached for another if there was one available. Looking forward to trying out the rest of my goodies.